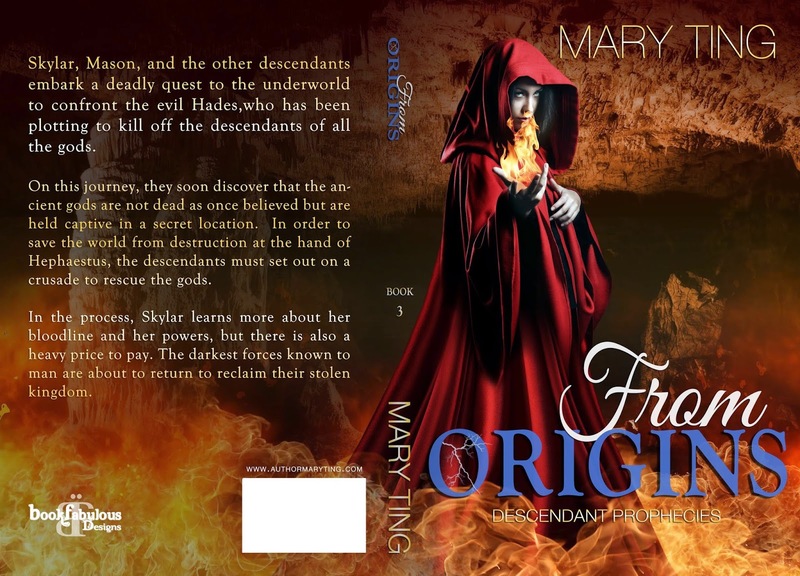 Official Cover Reveal with Apollycon Author Mary Ting Featuring FROM ORIGINS! 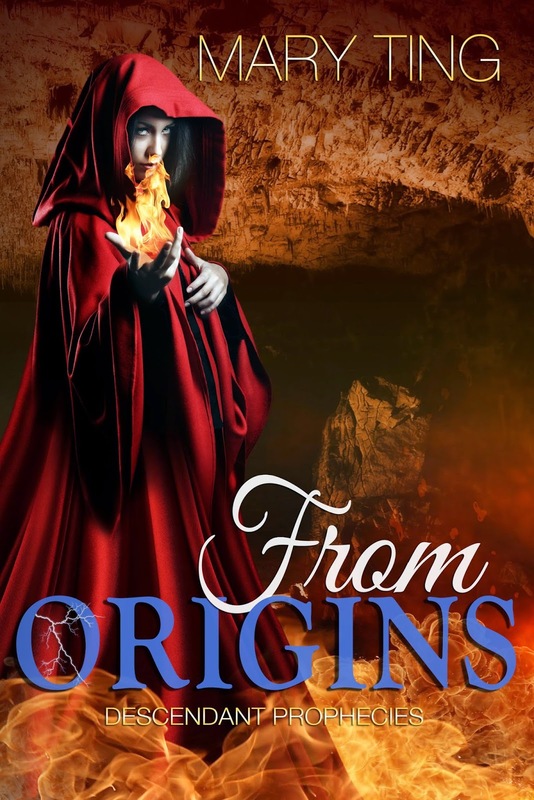 This week, in addition to the author spotlights we've been treating you to all week, Apollycon author Mary Ting is featuring the cover art for her brand new novel FROM ORIGINS! 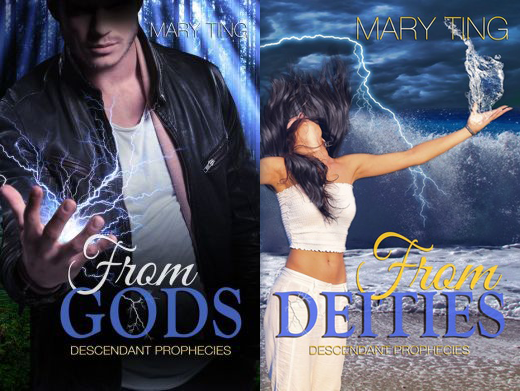 If you like Greek mythology, the Descendant Prophecies series will be right up your alley. 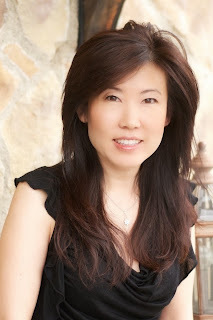 And now, here's the cover to the brand new book!